Christian Education for all ages starts at 9:15 am (September through May). 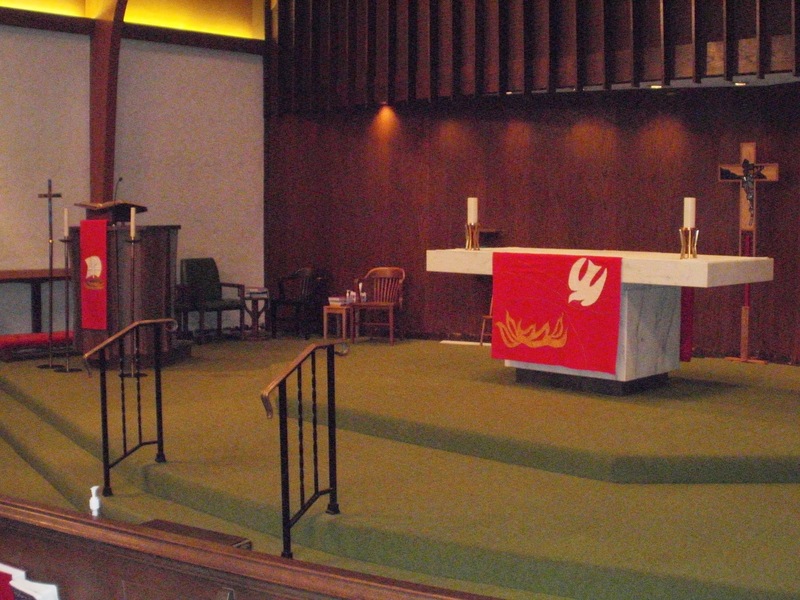 St. Mark's is a friendly and welcoming congregation. We say it, and we live it - come and see how! We have members of a variety of ages and backgrounds, long-time members and many who are new to St. Mark's. We're informally formal. We're informal - come as you are! We're formal - we have some traditional hymns, a sermon, and communion each week. The mood is lively, laughter is welcomed, and we are thrilled to know God's love through Jesus. You'll find us at 3771 Easton Avenue, Bethlehem, PA 18020, 610-694-0212.